Entrepreneur and founder of the health and wellness start-up brand Emprove, Ayush Agarwal introduced the first premix combination of green coffee and Garcinia cambogia. The smart young man has a passion for travelling. “Travelling teaches you a lot of things and makes you feel like you’re a part of something bigger,” he says. 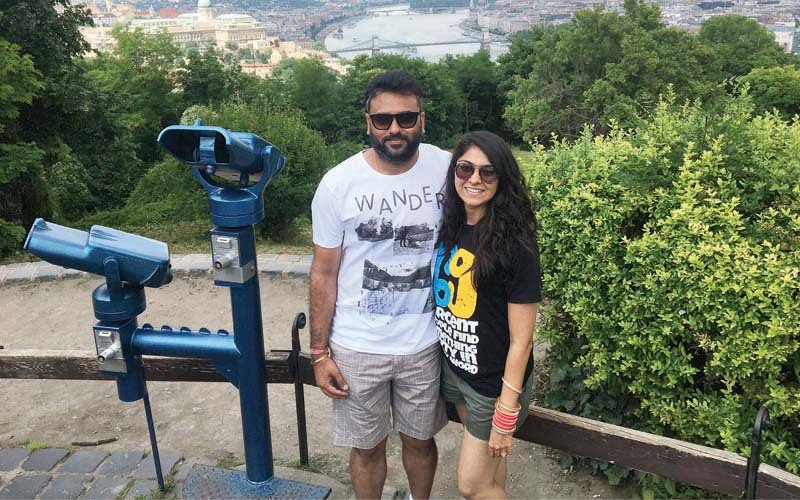 “The experiences and memories are something you carry with you all your life!” Ayush recently travelled with his wife and partner at Emprove, Harshita, on a 15-day trip to Europe, and was eager to tell us all about it! The recently wedded couple travelled first to Berlin, the German capital that’s known for its art scene and modern landmarks. “We decided to use public transport here. And I’m not sure how good an idea that was, because we ended up going to the zoo instead of my sister’s place, since everything was written in German)! It all worked out for the best, though, as we managed to get free tickets to the zoo and had a total blast, since both my wife and I are animal lovers!”Ayush reminisces. 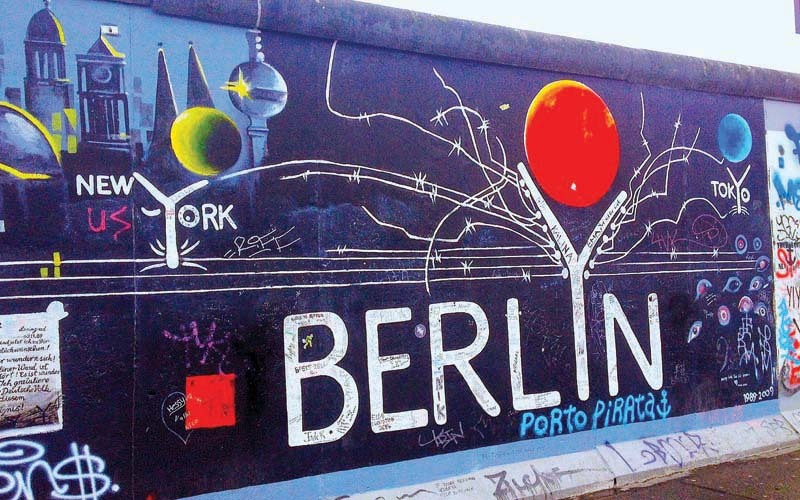 After finally visiting Ayush’s sister, the couple went on to all the tourist spots such as Brandenburg Gate, the Reichstag, Alexanderplatz, and the East Side Gallery along the Berlin Wall, after which they spent a night out in the town. “Berlin is a mix of both history and good nightlife,” Ayush tells us. After Berlin, the couple went on to Prague, capital city of the Czech Republic. Known as ‘The City of a Hundred Spires’, Prague is famous for its Old Town Square, the heart of its historic core that is marked by baroque buildings, Gothic churches, and the Medieval Astronomical Clock. They visited the historic Charles Bridge that crosses the Vltava River, the Old Town Square, Prague Castle, and St. Vitus Cathedral. 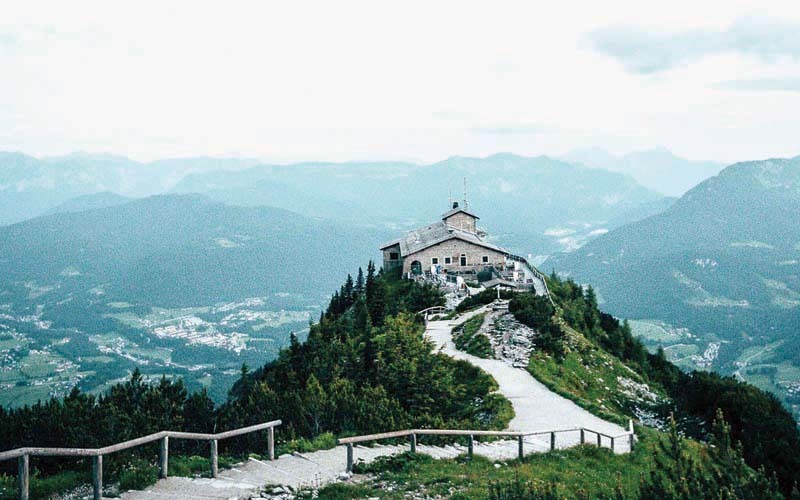 “Prague is relatively cheaper than other European cities, but is a perfect place for young couples with its fairy-tale vibe, great architecture and delicious food,” Ayush muses. The next stop on the list was Hungary’s capital, Budapest, which is made up of the hilly Buda district and the flat Pest regions. In Budapest, the couple first visited the Buda Castle, the Gothic Revival-style Hungarian Parliament Building, the Fisherman’s Bastion, and the Széchenyi thermal bath. After a long day of sightseeing and exploring, the couple hit the city’s famous ruin bars. 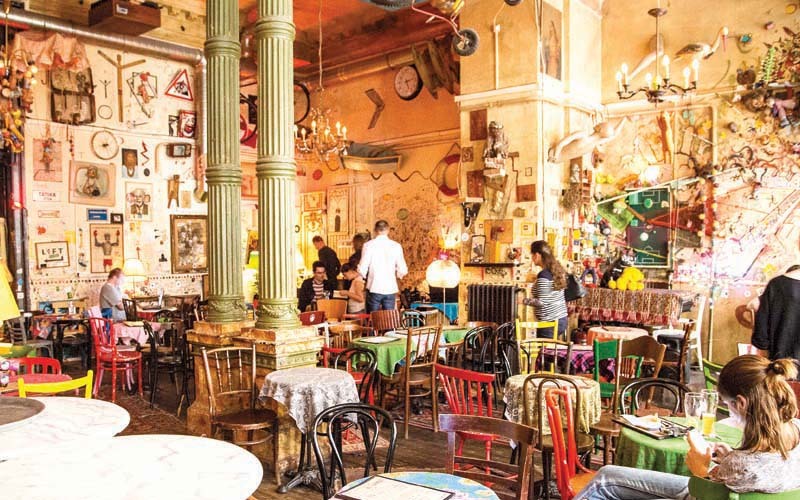 These bars that are built within the ruins of abandoned buildings and stores in Budapest’s old District VII neighbourhood are quite the rage and definitely worth a visit.